Lawmakers from the United States and Britain are heaping criticisms on Facebook and founder Mark Zuckerberg after reports revealed that Cambridge Analytica, a data company said to have been instrumental in Donald Trump’s presidential win, received data from 50 million Facebook users through inappropriate means. The social media giant announced on Friday that it suspended Strategic Communication Laboratories (SCL) and Cambridge Analytica, its data analytics arm, for violating Facebook’s Terms of Service. It was alleged that the two companies gathered and shared the personal data of around 50 million Facebook users without consent. The decision to suspend SCL and Cambridge Analytica came one day before The New York Times and The Observer came out with reports detailing how Cambridge Analytica acquired and utilized private information of millions of Facebook users to develop voter profiles that were used to design highly targeted political ads during the last US Presidential Elections. Cambridge Analytica is partly owned by Richard Mercer, a billionaire who was previously involved in Ted Cruz’ 2015 presidential campaign before assisting Donald Trump’s presidential bid in 2016. The company was supposedly brought in by Trump’s campaign team to assist with its digital operations, which was being headed by Jared Kushner, Trump’s son-in-law. Facebook has admitted that the data Cambridge Analytica received came from Dr. Aleksandr Kogan, a psychology professor from the University of Cambridge, who designed an app that gave him permission to access the personal information of the users as well as that of their friends. According to Facebook, Kogan gained access to the data legitimately and “through the proper channels that governed all developers” on the platform at the time. But afterward, Kogan passed the data he gathered to Cambridge Analytica. This was a clear breach of the social media’s regulations. Cambridge Analytica’s suspension, coupled with The Observer and The New York Times reports, garnered some harsh reactions from lawmakers. 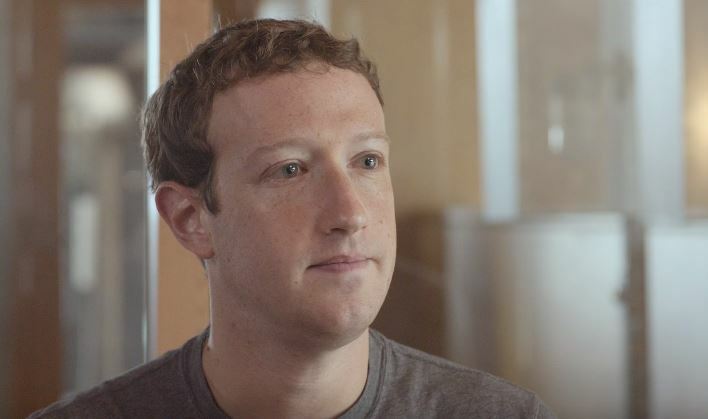 Massachusetts’ Attorney General Maura Healey has said her office will investigate this situation while several congressmen want Facebook CEO Mark Zuckerberg to appear and testify before their committees. It’s not just American lawmakers who are unhappy with Zuckerberg and his company. Their British counterparts are also demanding that Zuckerberg or another senior executive talk to them about the alleged data breach and the continued risk to user’s personal information.